Come to the Nebraska City area this weekend or some of the most incredible Christmas joy and shopping deals found anywhere on earth. 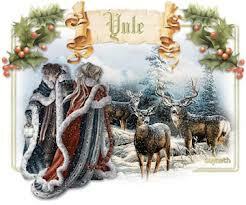 Yule Love antiquing with us. Yule Love all the deep discounts on vintage Christmas merchandise. Yule love our Hot Chocolate, Lattes and Cappucinos. 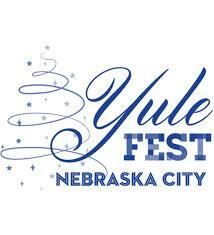 Nebraska City has been celebrating Yule for a long time, before eggnog was even invented. We’re not sure where eggnog was invented, but we’re assuming it was probably here. We know we invented Arbor Day, and what would Christmas be like without trees, probably a lot like Thanksgiving.